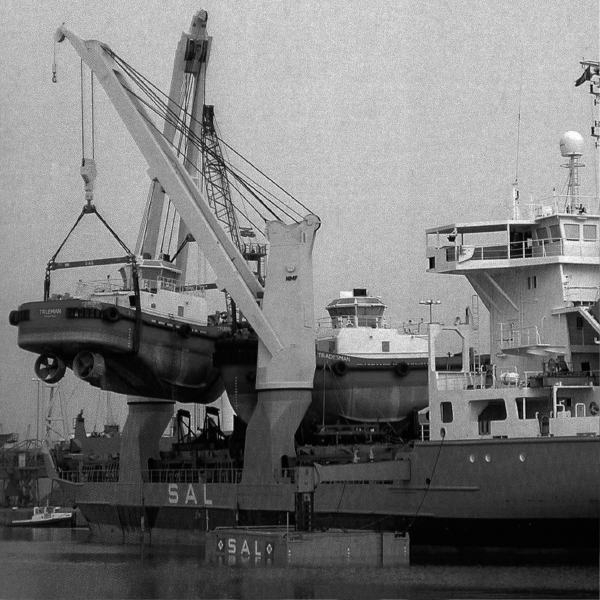 Established by Paul Escreet in 1992. 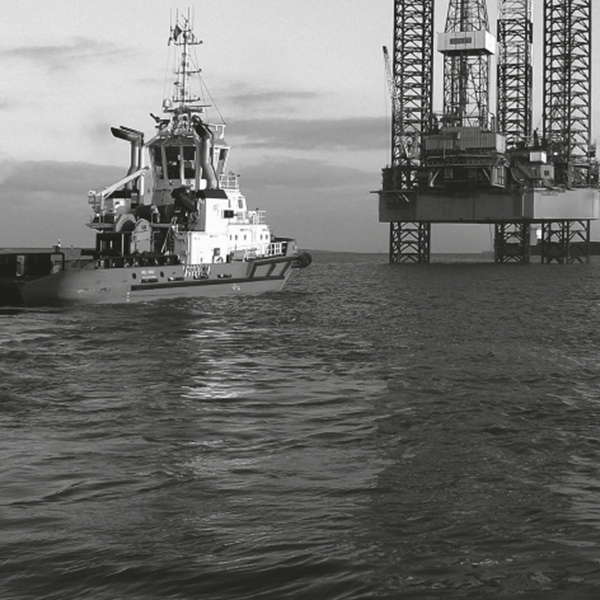 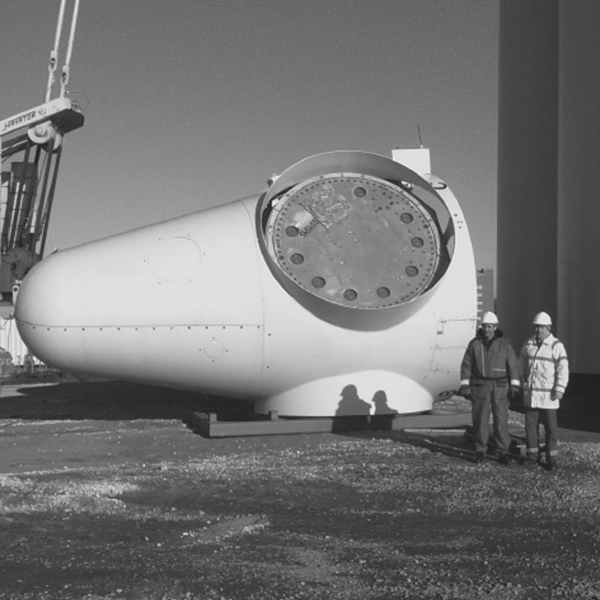 SMS quickly developed a successful ship management portfolio and became well known for its rig moving service. 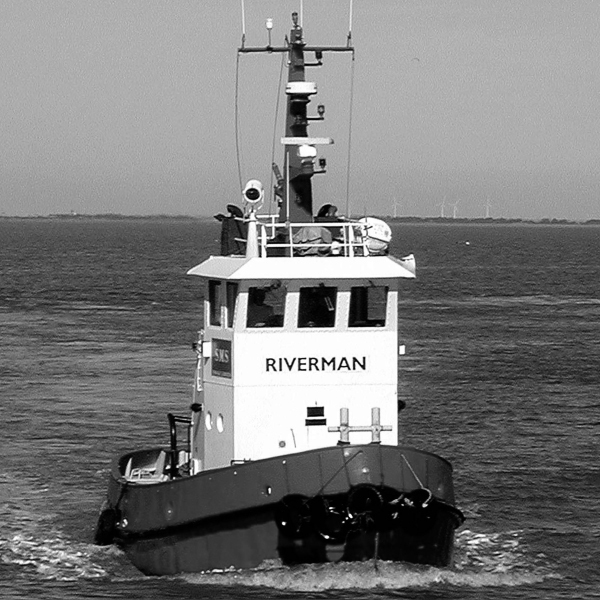 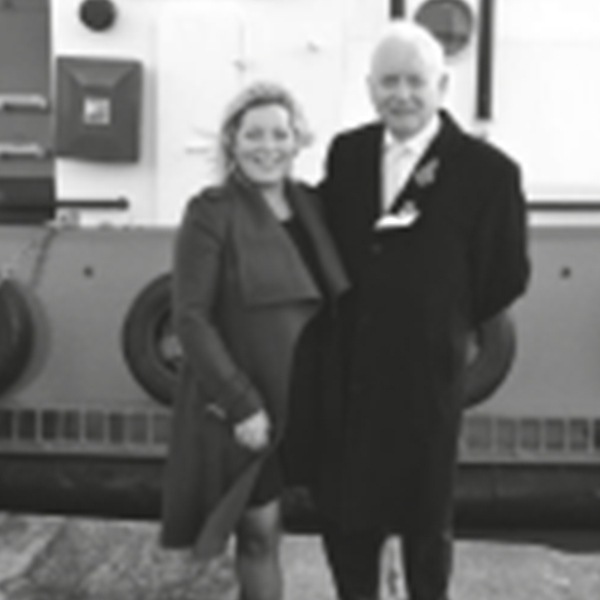 However this was not enough for Paul who had his eye on the Humber, and in 2002, Paul entered the harbour towage business. 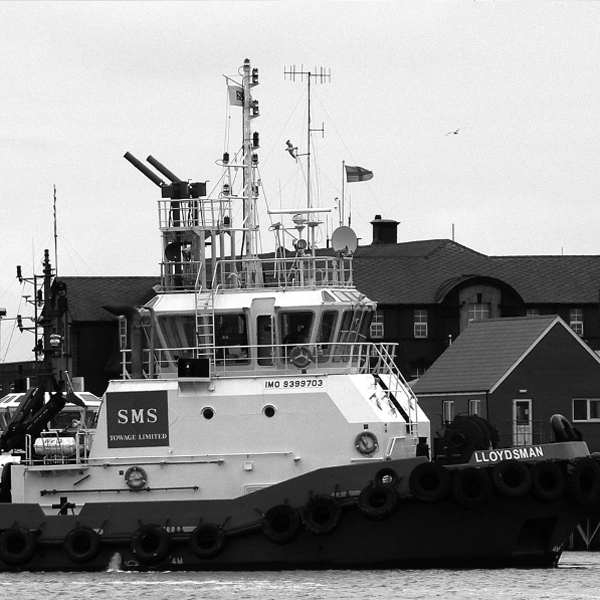 In 2012 SMS started to service the Bristol Channel. 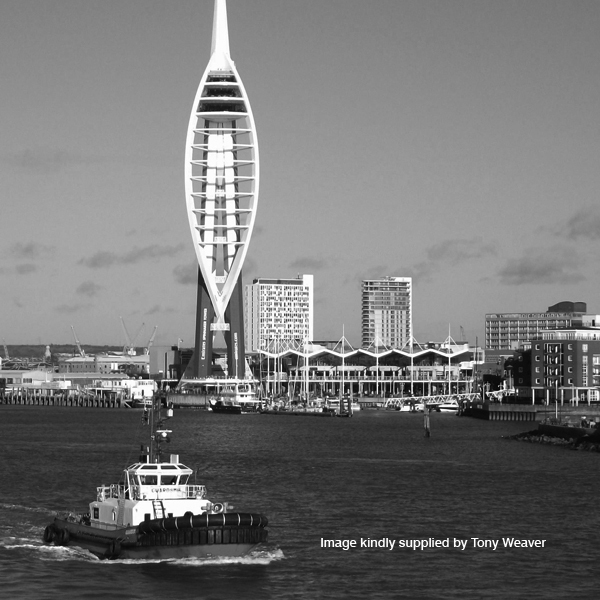 A year later in 2013, Belfast harbour was added to its service portfolio, and in 2017 Portsmouth came on board. 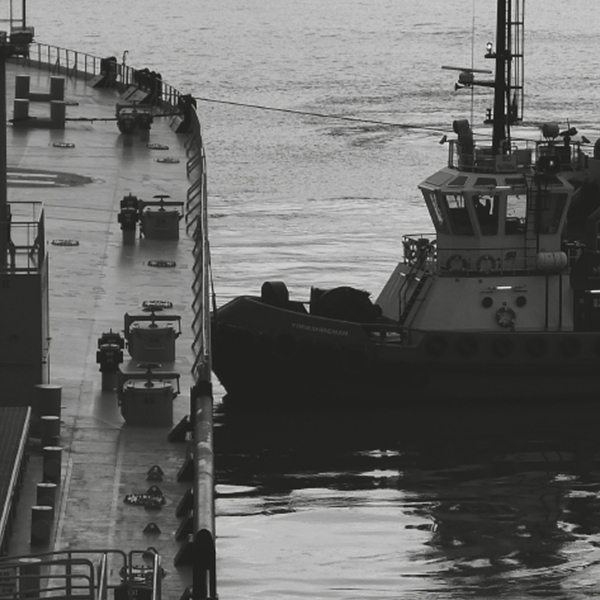 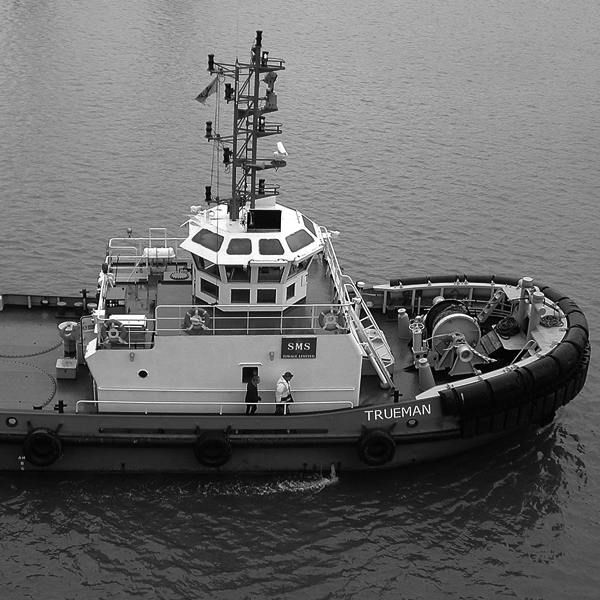 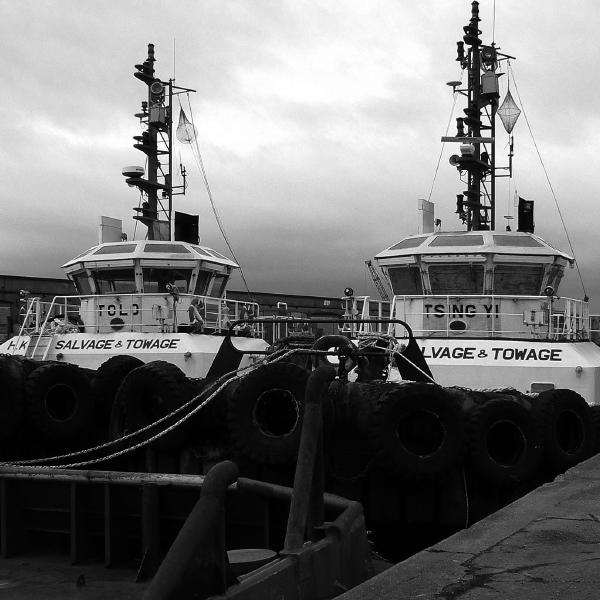 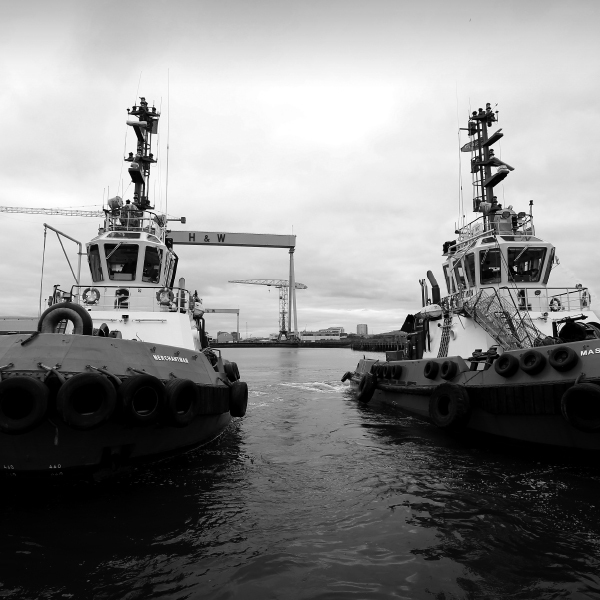 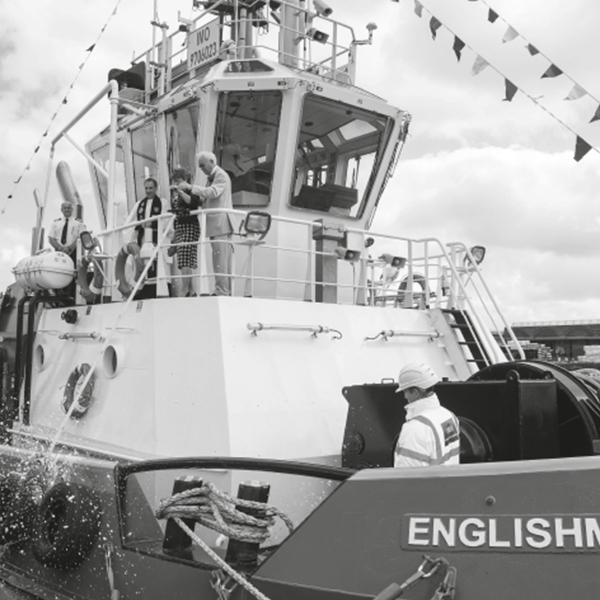 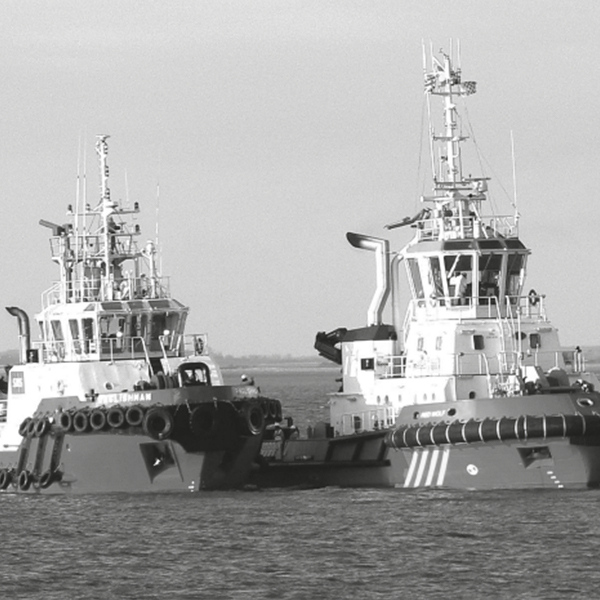 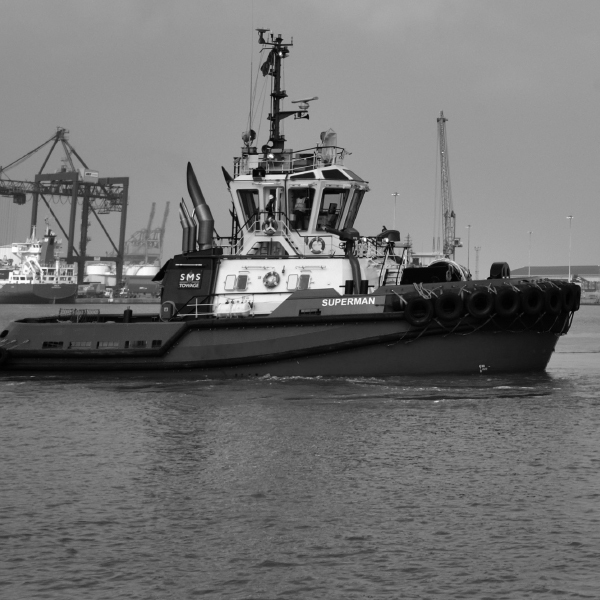 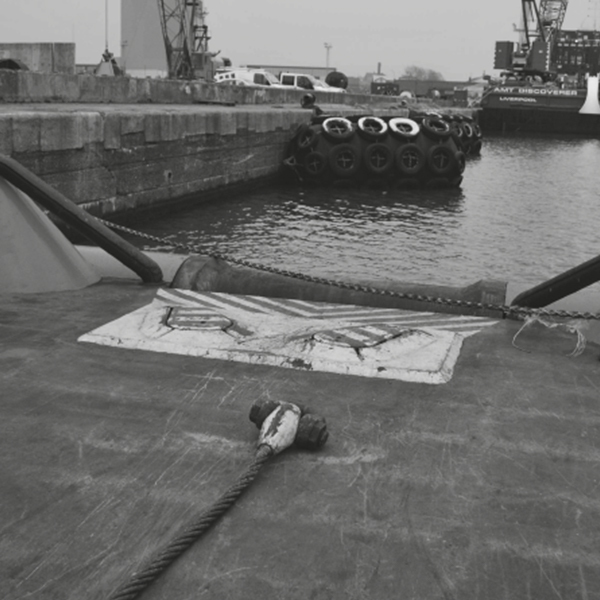 SMS Towage continues to go from strength to strength and has grown to become the leading authority in harbour towage, offshore towage and project work towage in the UK.